Got questions? We have answers! 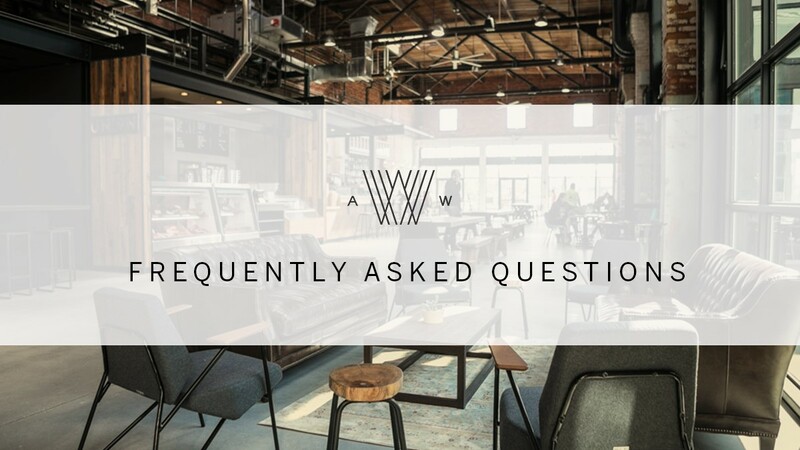 We’ve put together a compilation of the most commonly asked questions in response to the inquiries we’ve received. Still have questions? Email info@armatureworks.com. Do you accept reservations? Seating within Heights Public Market (HPM) is open and on a first come, first served basis. Reservations can be made at Steelbach restaurant for lunch, brunch and dinner. More information can be found at www.steelbach.com. Is WiFi available? There’s access to complimentary WiFi throughout the entire property, guests will need to log on to the network for access. What is Show + Tell? Show + Tell is an entertainment workshop located in Heights Public Market and available to chefs, small businesses, individuals and corporations alike. Show + Tell can host up to 30-guests and has a full cooking demonstration kitchen. The industrial space creates a lively venue whatever the occasion to hold a variety of special entertainment, food and educational events. Click here for a full list of events. Where is the lost and found? If items are turned in to the manager’s office, we try to efficiently return them to their rightful owners. If you believed to have lost an item, please email HPM_market@armatureworks.com with a short description of the item and we will do our best to locate it in a timely and efficient manner. Are there any gluten free options? Each HPM vendor is unique and features its own specific menu, and is subject to change at their discretion. Are you able to rent out / reserve the market? Click here to fill our a form regarding the details of your event. Once submitted, someone from our events team will reach out personally to provide information and help you with the booking process. Are pets allowed? Pets are allowed on the outdoor perimeter of the property, but not within the Armature Works building / Heights Public Market — unless they are a service animal. Can I bring balloons or a cake to celebrate a birthday? Balloons are allowed, but birthday cakes are not to be brought into Heights Public Market. Can I organize a photo shoot at AW? It depends on the level of production as we do not want to disturb our guests. Please coordinate date and time by contacting info@armatureworks.com.